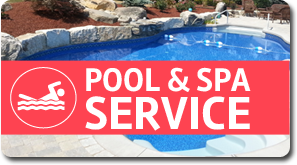 At Debnar’s Pools and Spas we believe that owning a pool should be fun and not work. 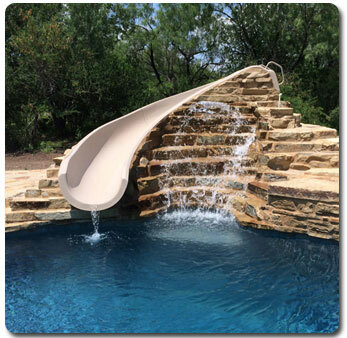 Our top of the line products make owning a pool so much more enjoyable and we sell a full line of accessories to add to the amusement of you backyard oasis. 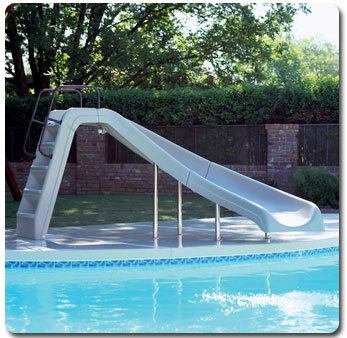 Interfab Incorporporated is a leading distributor for pool slides, diving boards, water sport equipment and waterfalls. 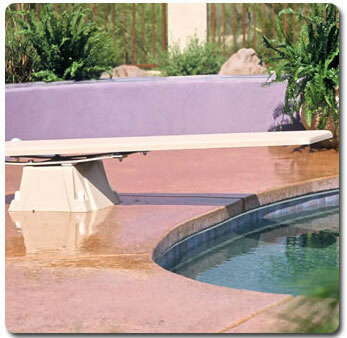 We are the only certified installer for Interfab pool products in the area. 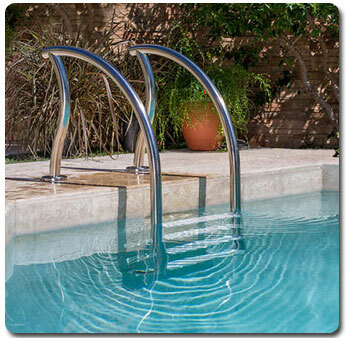 Just another reason why Debnar’s Pools and Spas is the top choice for pools and pool accessories in the area. 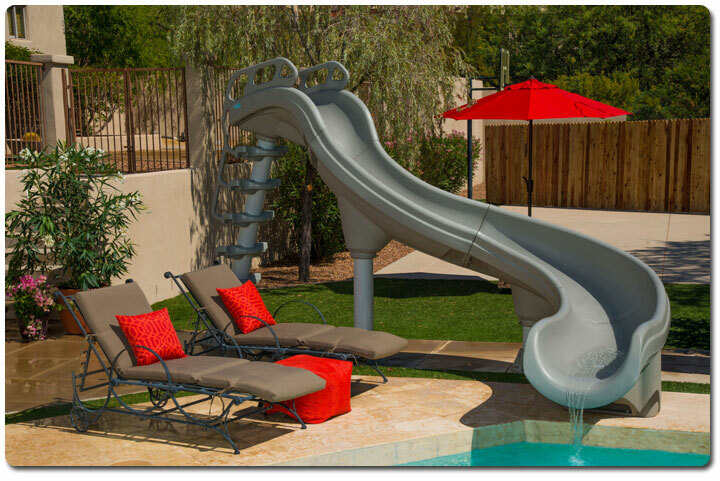 Our showrooms at our Blairsville and Indiana locations also sell a full line of fun pool accessories including pool floats, loungers, games and toys. 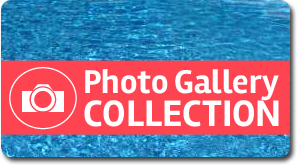 Stop in to one of our stores today!